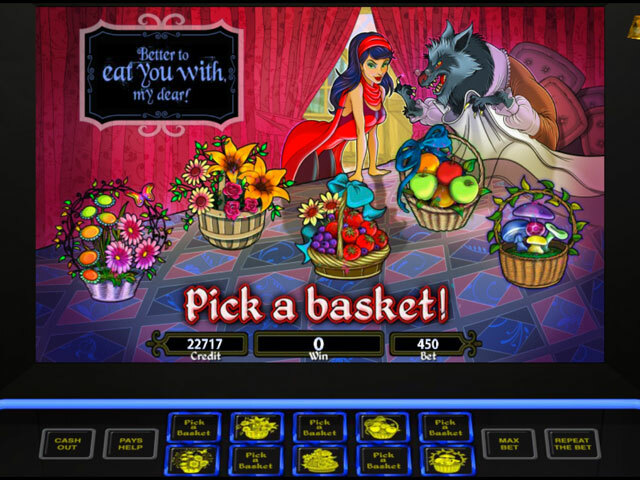 All new real casino slots from IGT! 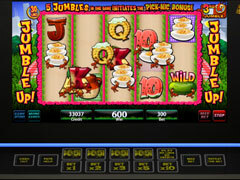 Enjoy more of IGT's casino slot machines! Play an all new set of 3 and 5 reel spinners such as Winning Colors, Red White & Blue, Diamond Jubiless, Wild Red Sevens and more. Plus there are all new 5-reel video machines like Miss Red, Cougarlicious, Whale Song, Wolf Run 2: Into the Wild, 100 Ladies and many more! The new Career Mode tracks your stats and achievements as you progress into a slots professional! 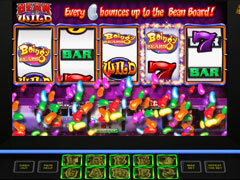 All of the machines offer fun bonus features like Stacked Wilds, End2End, Expanding Wilds, progressive jackpots, as well as big denominations and wagering options! 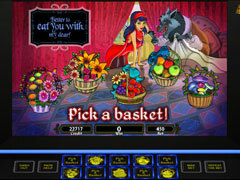 This Mega Slots Pack is priced as a Premium game.